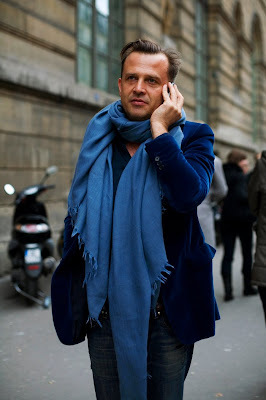 Just because by now you probably know the Sartorialist (photographer Scott Schuman). This guy is like the godfather of shooting streetfashion. Anyway, for those who are going to be in Paris this coming weekend, The Sartorialist will be signing his book at none other than the Paris style mecca, colette. Go there Saturday and meet the man behind the site of best global street fashion at colette on September 5th.